Some nice titles out for all three systems. Especially makes me happy I haven't played Muramasa yet. 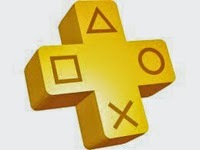 Check out the following PS+ trailer for July. Let us know below which title you're looking forward to the most! I was waiting and waiting for Muramasa, and now here it is! Which is your fav?